Gwalior Plus is a One-stop key to all your queries regarding what’s and whereabouts in Gwalior. What started with a simple web URL at whereingwalior.com to bridge the information gap between users and service providers, has now developed into a full fledged website as - GwaliorPlus.Com. 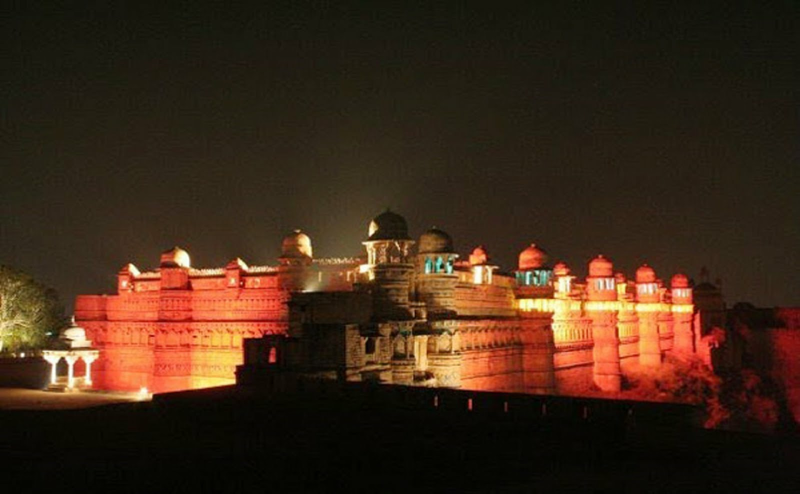 We are the very first web page to display all the information on Gwalior at one place. Whether you want to find out the current movies running, new Events coming up, some breaking news or your city being telecasted on any TV Show, this is the right place to hop over and look out for what’s hot and what’s not.